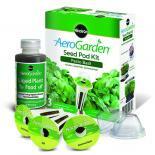 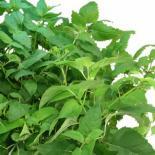 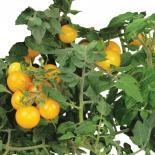 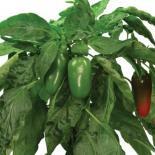 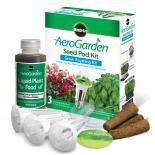 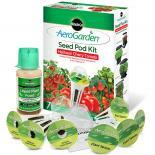 AeroGrow's fastest-growing garden will amaze you! 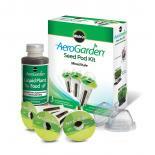 Germinates in days, start harvests as soon as 2 1/2 weeks, and then enjoy daily harvests of garden-fresh lettuce. 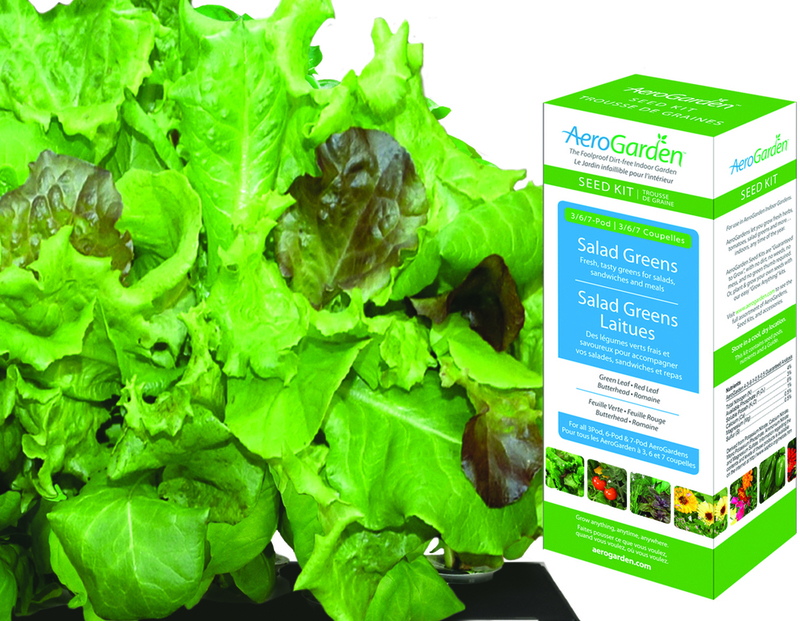 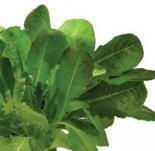 A gourmet blend of 7 red and green leaf, butterhead and romaine lettuces. 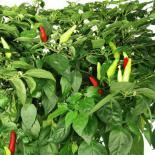 Harvest up to 3 months.